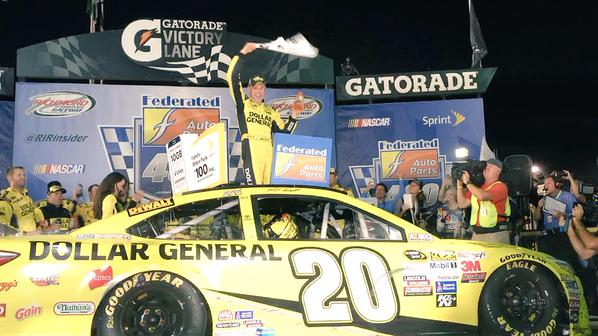 There was no catching Matt Kenseth Saturday night in the NASCAR Sprint Cup Series (NSCS), as Kenseth dominated the field and wins the final race of the regular season in the Federated Auto Parts 400 at Richmond International Raceway (RIR). Kenseth, who led the most laps – 352 out of 400, received fourth his series win and 16th top-10 finish of the 2015 season, his 35th series career win in 570 races and his second series win in 32 races at Richmond. Kenseth’s fellow Joe Gibbs Racing teammate, Kyle Busch, took the checkered flag 0.951 seconds behind Kenseth for second, and they were followed by pole-sitter Joey Logano finishing third, Aric Almirola fourth and Dale Earnhardt Jr. finished fifth. 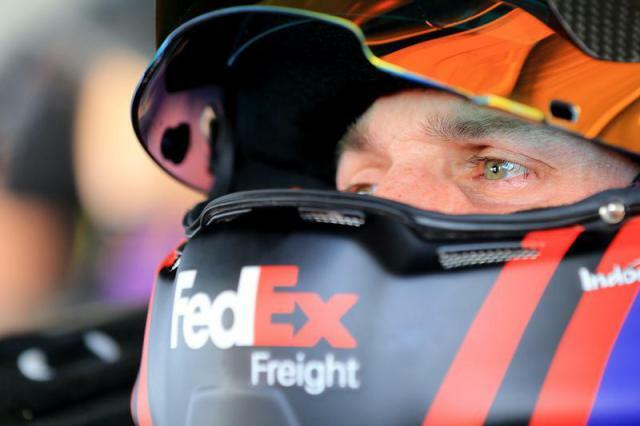 Rounding out the top-10 finishing positions were Denny Hamlin claiming sixth, Jeff Gordon seventh, Brad Keselowski eighth, Jimmie Johnson ninth and Clint Bowyer brought home 10th and a place in the chase. 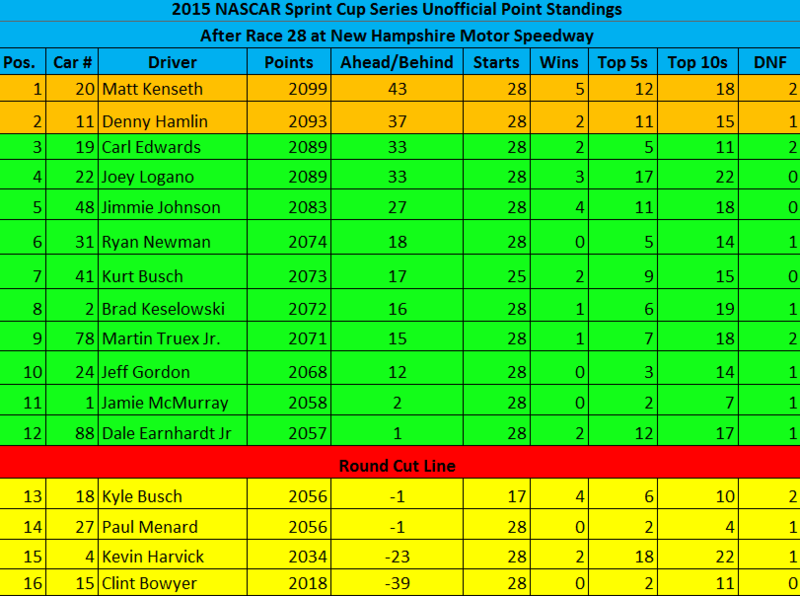 With the end of the final race of the regular season, the points for the 16 drivers locked into the 10 races that make up “the Chase for the NASCAR Sprint Cup,” will be reset based upon how many races they won, season stats and by points. Time of Race: 2 Hrs, 59 Mins, 22 Secs. 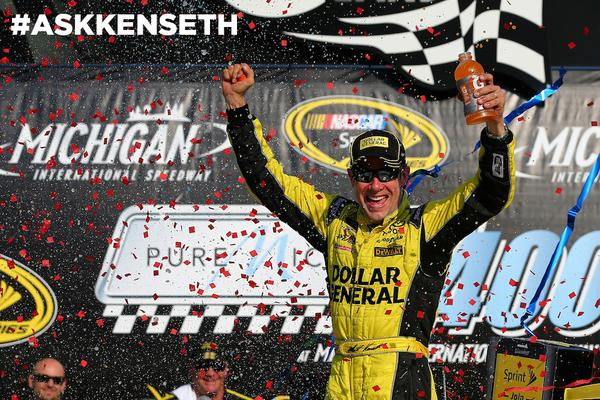 From the pole to victory lane, Matt Kenseth dominated Sunday’s NASCAR Sprint Cup Series (NSCS) Pure Michigan 400, as Kenseth leads the most laps and finishes 1.722 seconds ahead of Kevin Harvick for the victory at Michigan International Speedway (MIS). 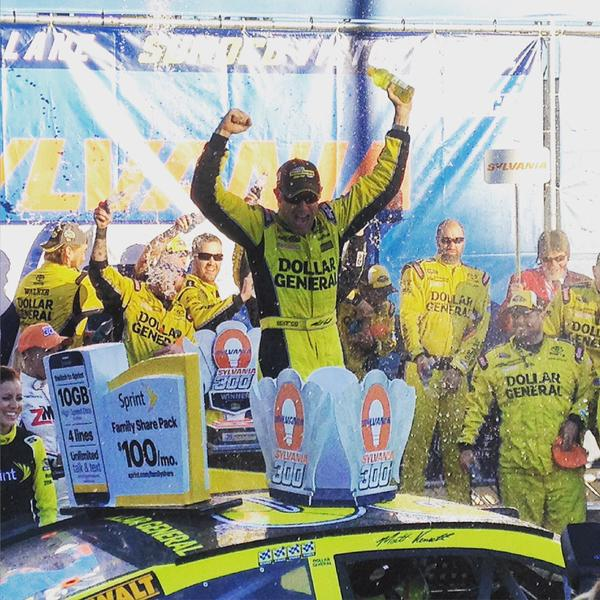 Kenseth, who led 146 laps out of the 200 that were scheduled to be completed, received his third series win and 15th top-10 finish of the 2015 season, his 34th series career win in 567 races and his third series win in 33 races at Michigan International Speedway. 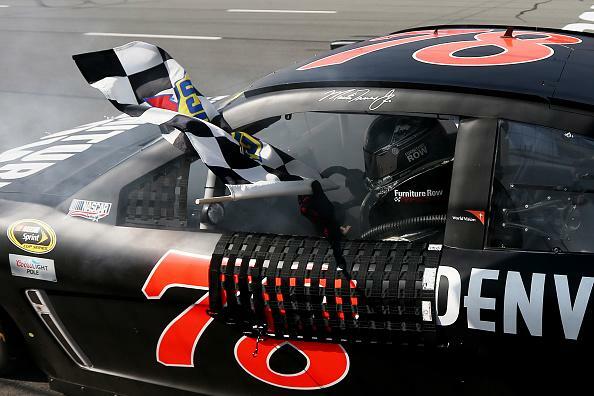 Following Kenseth and the current series points leader, Harvick, to the drop of the checkered flag were Martin Truex Jr. finishing third, Austin Dillon fourth and Kenseth’s fellow Joe Gibbs Racing (JGR) teammate, Denny Hamlin finished fifth. 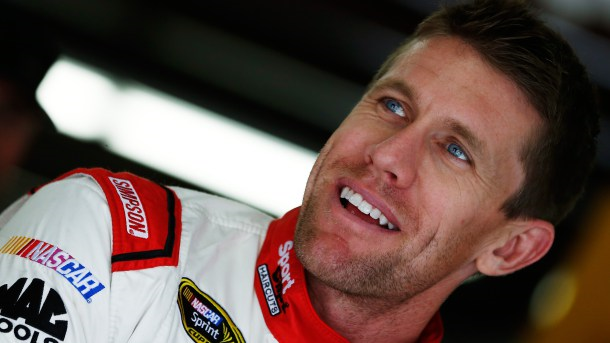 Another JGR driver, Carl Edwards, brought home sixth-place, while Joey Logano finished seventh, Ryan Newman eighth, Brad Keselowski ninth and Dale Earnhardt Jr. claimed 10th-place. With his second-place finish, Kevin Harvick leaves Michigan with a 48-point lead over Joey Logano. Time of Race: 02 Hrs, 47 Mins, 18 Secs. 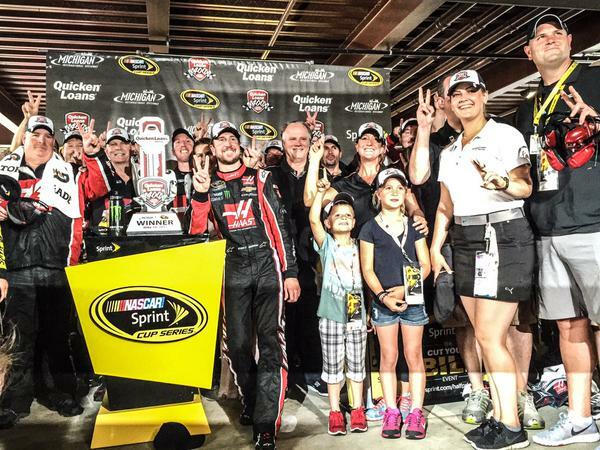 It was a battle between NASCAR Sprint Cup Series (NSCS) points leaders Sunday afternoon at Pocono Raceway, as No. 2 in the points, Martin Truex Jr., kept No. 1 – Kevin Harvick – at bay to win the Axalta “We Paint Winners” 400. Six-time series champion, Jimmie Johnson finished third behind Truex and Harvick, and they were followed by Joey Logano finishing fourth and pole-sitter Kurt Busch finished fifth. 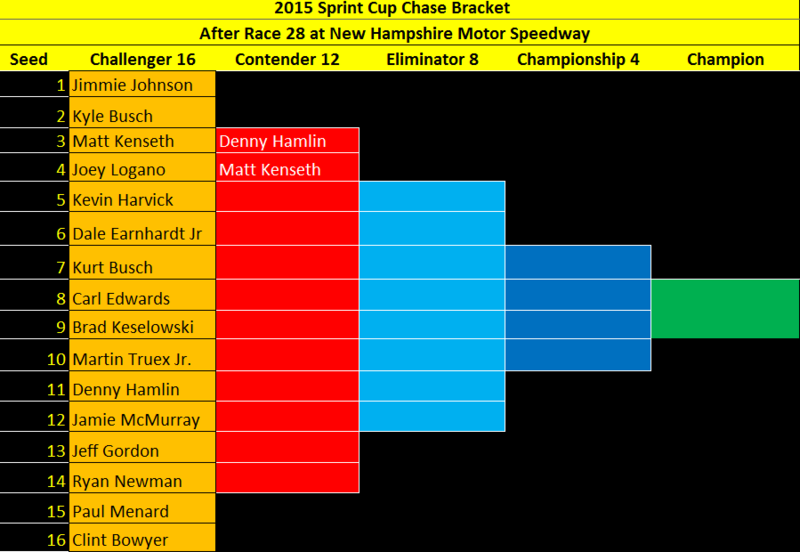 Rounding out the top-10 finishing positions were Matt Kenseth taking sixth, Jamie McMurray seventh, Kyle Larson eighth, Kyle Busch ninth and Denny Hamlin brought home 10th-place. With his second-place finish, Harvick leaves Pocono with a 39-point lead over Martin Truex Jr.
Time of Race: 02 Hrs, 58 Mins, 45 Secs. Next Up: The series head to the “Irish Hills” of Michigan for the Quicken Loans 400 at Michigan International Speedway on Sunday, June 14th, with an approximate starting time of 1:20 p.m. (ET), and television coverage will be provided by FOX Sports 1.